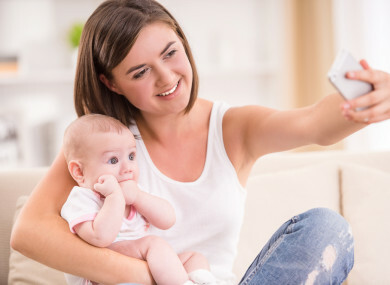 Poll: Do you agree with someone sharing photos of their children online? For some, sharing photos of their children is the most natural thing imaginable. For others, it’s completely unfair to the child in question. AN INTERVIEW WITH RTÉ’s Claire Byrne in today’s Sunday Independent reveals that she will not share photos of her three children anywhere online. The subject deals with issues regarding lack of consent and the inherent security issues prevalent with online data sharing. On the other side, a pleasure of parenthood can be the sharing of images of babies and toddlers with other loved ones who might not otherwise ever see them. But, on which side of the debate do you fall? We’re asking: Do you agree with someone putting photos of their children online? Email “Poll: Do you agree with someone sharing photos of their children online?”. Feedback on “Poll: Do you agree with someone sharing photos of their children online?”.